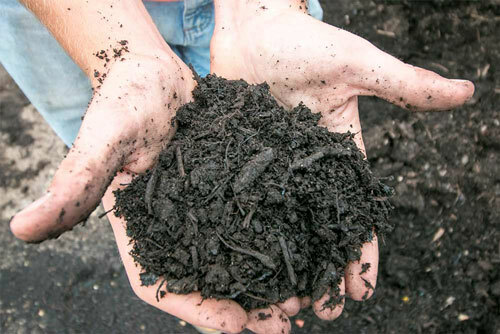 Customers can purchase finished compost by the yard at our Compost Facility (1 Parr Boulevard, Richmond, CA, 94801). Hours are 7 am-3 pm Monday - Friday and 9 am - 3 pm on weekends. Please call in advance at 510-970-7274. RecycleSmart is partnering with the UC Master Gardeners of Contra Costa County to plan activities throughout the week!